Where are we at with youth basketball development in the USA? Where are we REALLY at with YOUTH DEVELOPMENT IN THIS COUNTRY? This has been on our minds a lot these past several months. We can't seem to just let it go. We keep getting more and more confused? 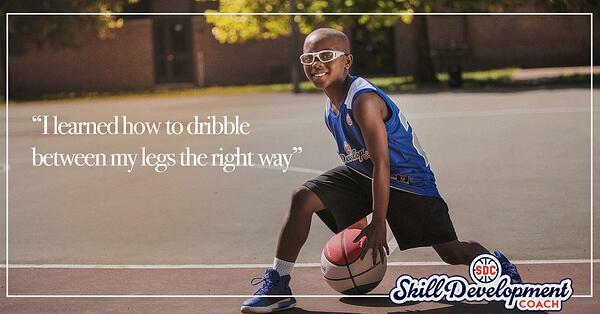 We see that The NBA and USA Basketball has merged with regard to YOUTH DEVELOPMENT. "8 year olds should play on 8 foot hoops"
"The size of the basketball should be 28.5"
"High school players should play with a 24 second shot clock"
The REAL player development YOUTH standards. The REAL coaching development YOUTH examples. Most states do not even have a shot clock. How could that possibly be implemented? AND why would a 24 second shot clock be implemented for high school players when it is 30 seconds in college? Things like this just show how out of touch these entities are with REAL YOUTH BASKETBALL DEVELOPMENT. Every year,... We turn on the NCAA tournament,... And we all see the same commercial 500 times. "Make sure that your kid learns the game the right way." Then you go see what "The Right Way is"...And you see like 6 bad videos… or a clip from an NBA game? Last we checked,... their youth development curriculum was literally a 4 minute cartoon. While there may be some meaningful, valuable pieces of info that you do learn, we are not really too clear on where it all goes from there. Most of the USA Basketball coaching clinics are conducted by coaches that don’t even work with YOUTH PLAYERS! (makes no sense). What are the real youth basketball development standards? 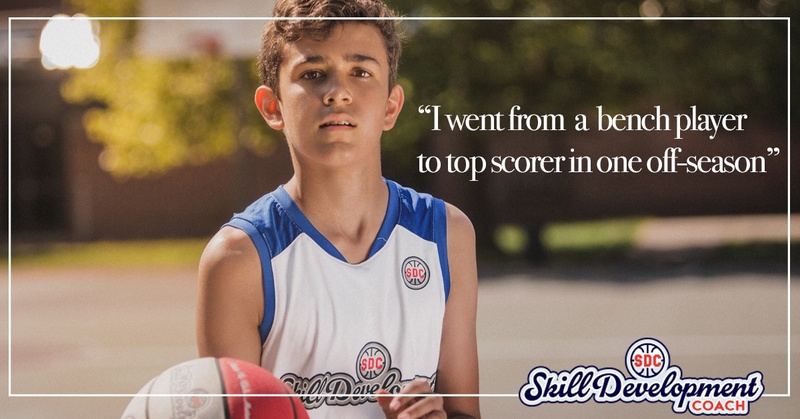 What are the REAL BACK TO THE BASKET SKILLS AND TECHNIQUES that a YOUTH player REALLY needs to learn? 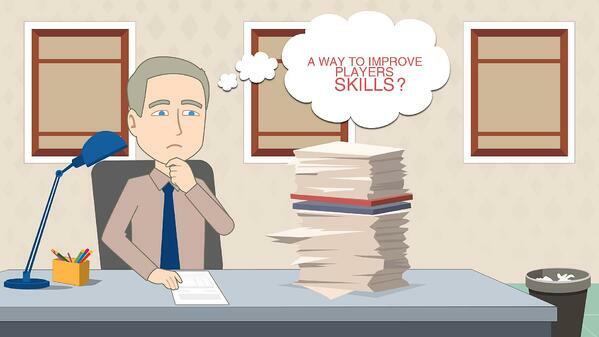 What are there REAL situational aspects that should be taught at THE YOUTH LEVEL for players to REALLY DEVELOP and improve their skills and game IQ? Are their REAL SKILL ASSESSMENTS AND MEASURABLES that should be taught to kids? YES!... they are all on SDC!! Where are we REALLY at with YOUTH BASKETBALL DEVELOPMENT IN THE USA? -- AAU is just an insurance provider (nothing more). It doesn't really regulate anything! -- NCAA is about talent identification (not talent development). If you go to Canadian Basketball, there are coach development programs and player development programs. Steve Nash is building an entire infrastructure in Canada. Many of the top players are coming from out of the country now. The Prep School Basketball Circuit in the US is becoming more and more international. In fact, some of the programs are 70-80% international rosters. International players make up a lot of the top prep school lineups. As a result, more and more college lineups will soon become international (and already are). That's why we created SDC! You ACTUALLY have to LEARN HOW to PLAY as you DEVELOP as a YOUTH PLAYER all the way through high school!! It's the perfect player development resource for kids, parents, and coaches! 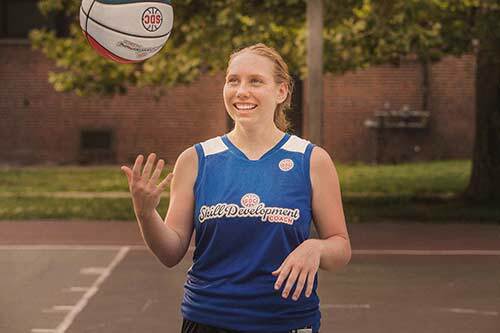 Developmentally appropriate skill development progressions and player development plans! Did you know that there are 3 phases to learning HOW to CHANGE DIRECTION BETWEEN THE LEGS?! If players learn THESE TECHNIQUES, they are far superior with their footwork, balance, coordination, and control with the ball! This is JUST ONE OF MANY EXAMPLES ON SDC's step-by-step easy to understand visual guide to help players really understand what to do as they learn how to practice! If you’re a coach, or a parent and your child loves basketball, his is how you make sure that your child and your team learn to play the game… THE RIGHT WAY! 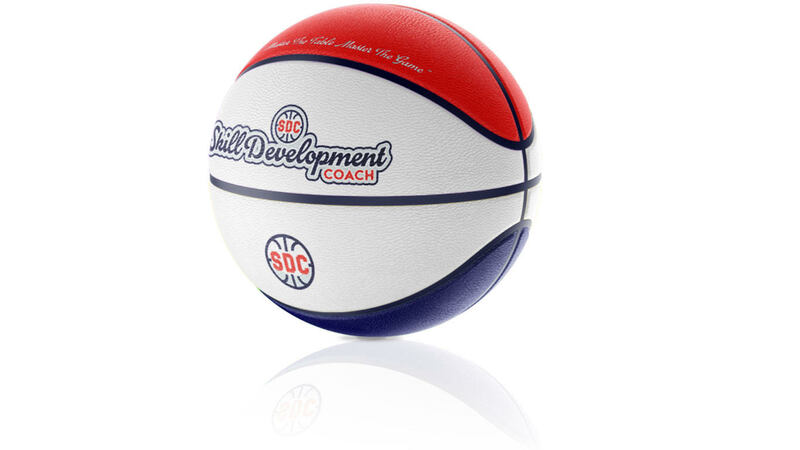 The SKILLS ON SDC ARE THE ESSENTIAL SKILLS OF THE GAME THAT YOUTH BASKETBALL PLAYERS NEED TO LEARN AND YOUTH BASKETBALL COACHES NEED TO BE TEACHING! 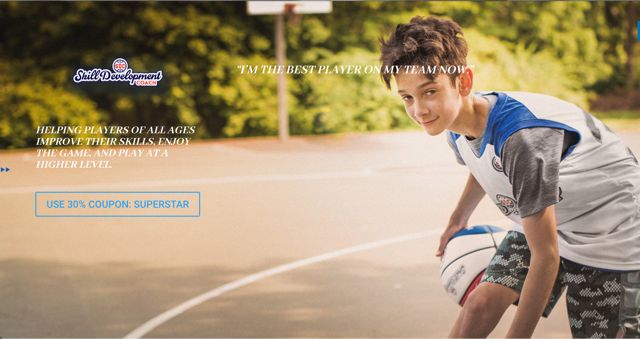 The entire SDC platform is designed to help YOUTH BASKETBALL PLAYERS learn the REAL skills of the game that will make a massive difference in GAME PERFORMANCE! Outlined in a super efficient, organized, visual sequence with super cool progressions, assessments, position skills, game skills, even team drills,... THE RIGHT WAY!! SDC is also giving out a guaranteed $1000.00 college scholarship TO EVERY PLAYER AND PARENT toward their college tuition RIGHT NOW! P.S. 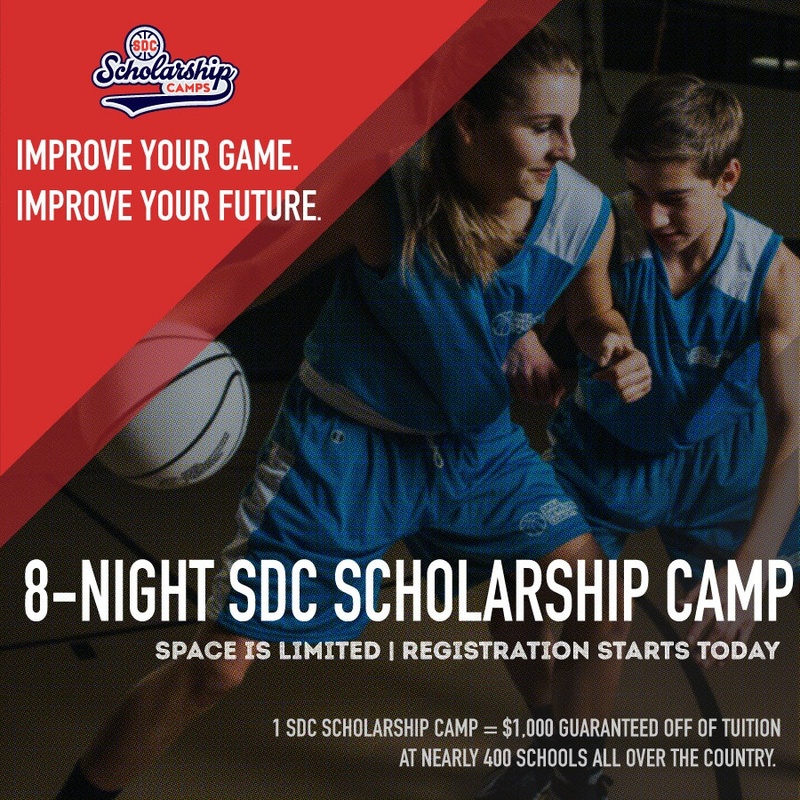 We even have an entire YOUTH DEVELOPMENT SCHOLARSHIP CAMPS PLAYER DEVELOPMENT MODEL where EVERY KID gets a GUARANTEED COLLEGE SCHOLARSHIP valued at $1000.00 EVERY SINGLE SDC SCHOLARSHIP CAMP! SDC should be the STANDARDIZED YOUTH DEVELOPMENT PLATFORM FOR THE USA! 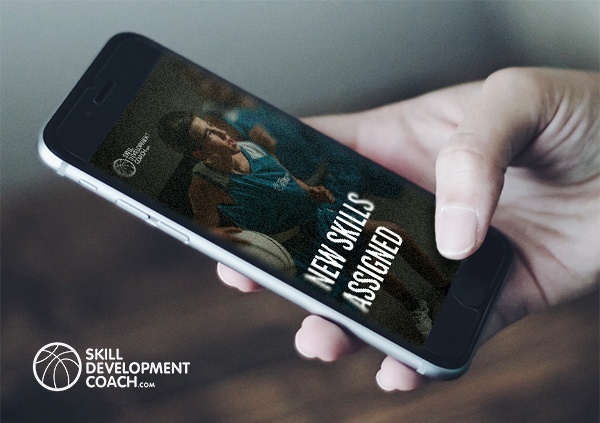 Skill Development MUST come FIRST!